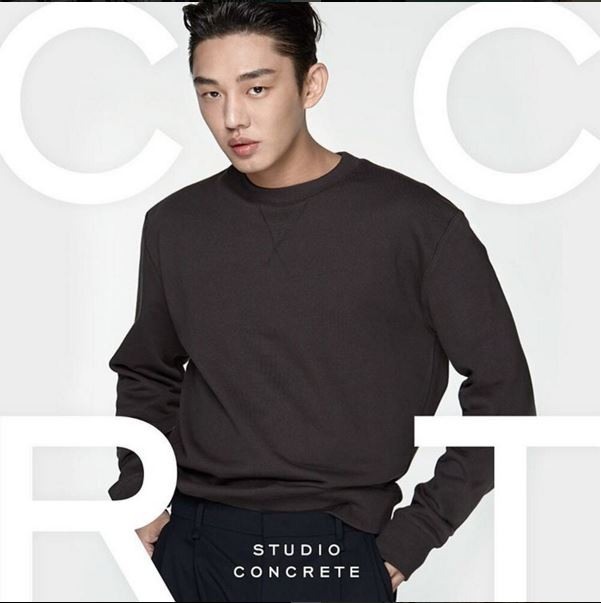 Among Korean actors who have shown appreciation for diverse forms of art, Yoo Ah-in stands out. 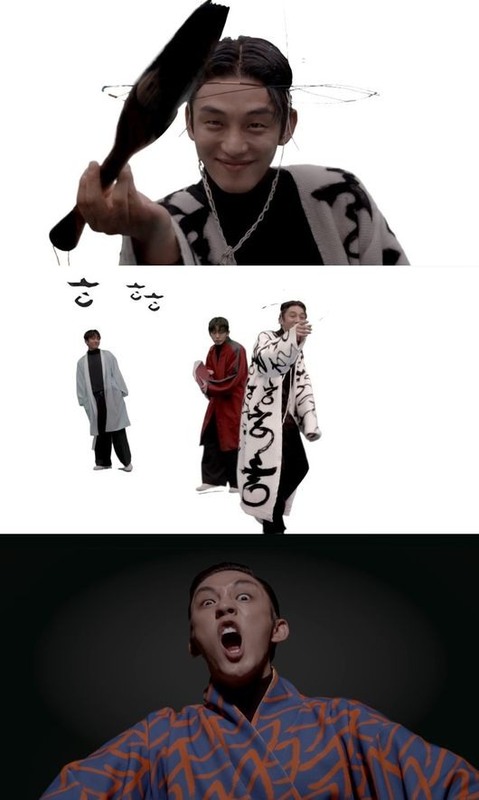 Yoo was the protagonist in a visual art project that reinterpreted one of Korea’s most famous folklores “Heungbu-jun.” The film clip was used as an opening feature for “2016 Style Icon Awards” held in Dongdaemun Plaza on March 15. 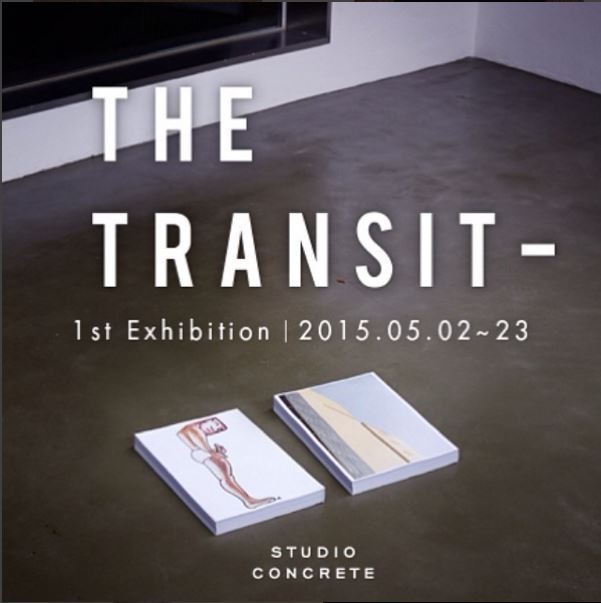 The project was produced by Studio Concrete -- an art studio launched by Yoo -- and done in collaboration with Berlin-based DJ and artist Peggy Gould. Using traditional Korean calligraphy which emphasizes beauty of simplicity with black ink on white mulberry paper, Yoo became Heungbu as he danced his way across the screen. His impish expressions and movement add life to the film. However, Yoo’s true wit shines through the fashion aspect of the project -- where he wears a structural hat made out of wire in shape of a Korean traditional hat called “gat.” The robe he wears features Hangeul letters as symbolic embellishments. The background music is a melody composed of Korean traditional instruments remixed with the subtle beats of house music. Pieces from Korean traditional storytelling music pansori were featured as well. The ensemble of the old East and the new West seems to be the main theme that flows throughout the project. Yoo has been exerting effort and energy in promoting the beauty of Korean culture to the world -- through the means of fashion and art. The link to the full version of the clip available on Yoo Ah-in’s Twitter account.